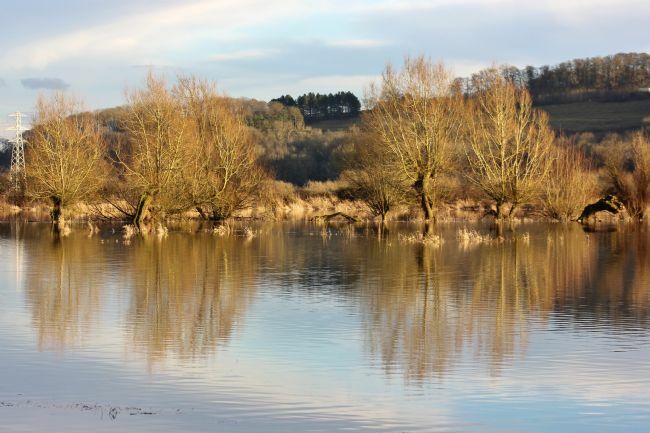 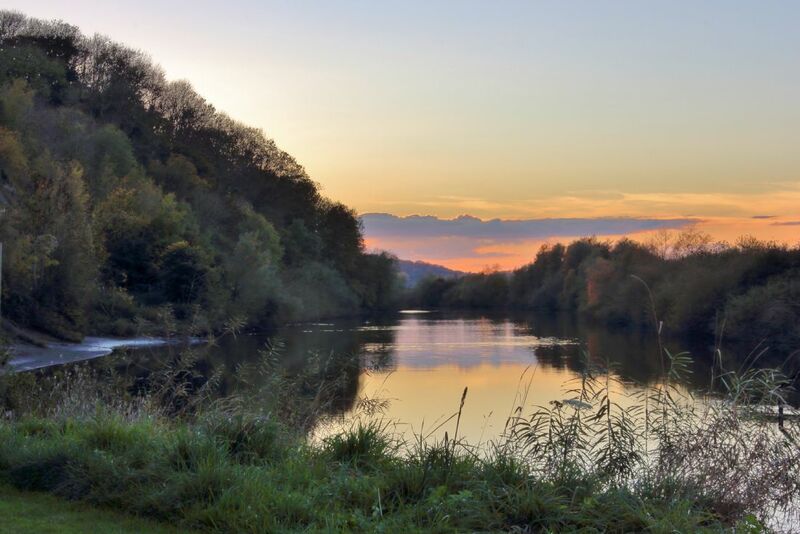 A beautiful view across the River Severn from Newnham Car Park. 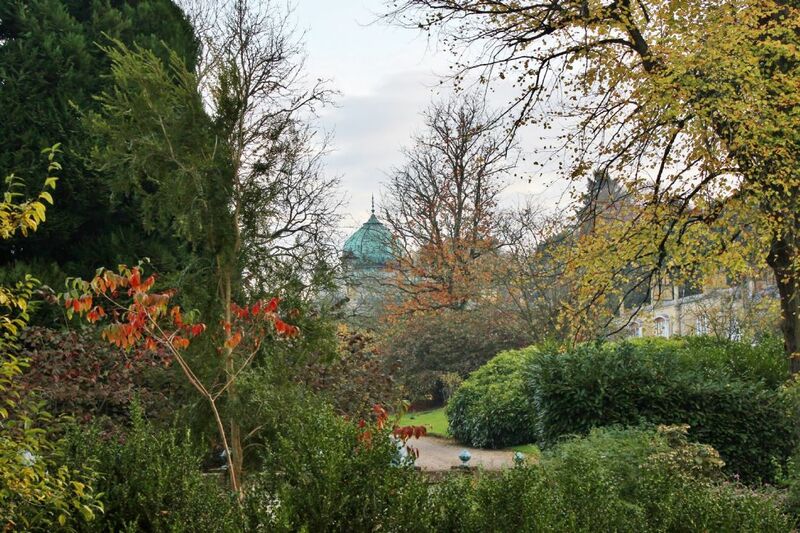 NOTE: Already approved but I've brightened the photo up a little. This stunning view with a dramatic sky was taken from Cleeve Common, not far from the car park. 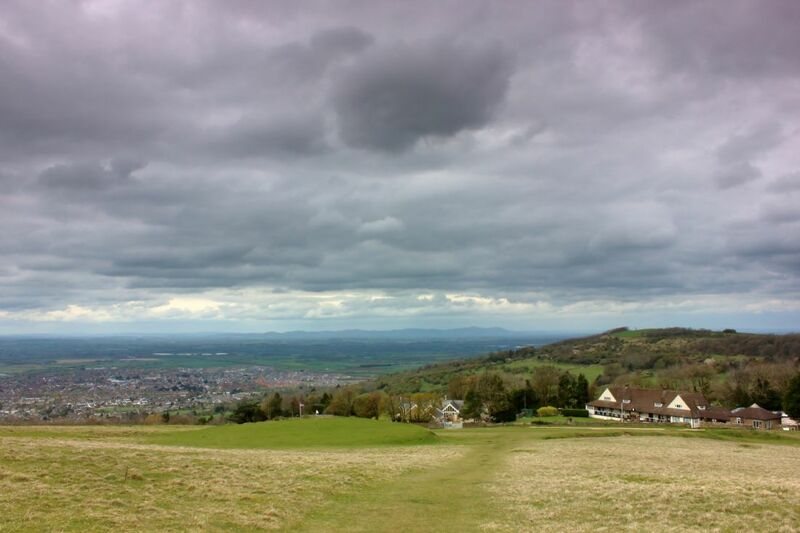 You can see Woodmancote and Bishops Cleeve to the left and the Malvern Hills in the distance. This stunning view with a dramatic sky was taken from Cleeve Common, not far from the car park. 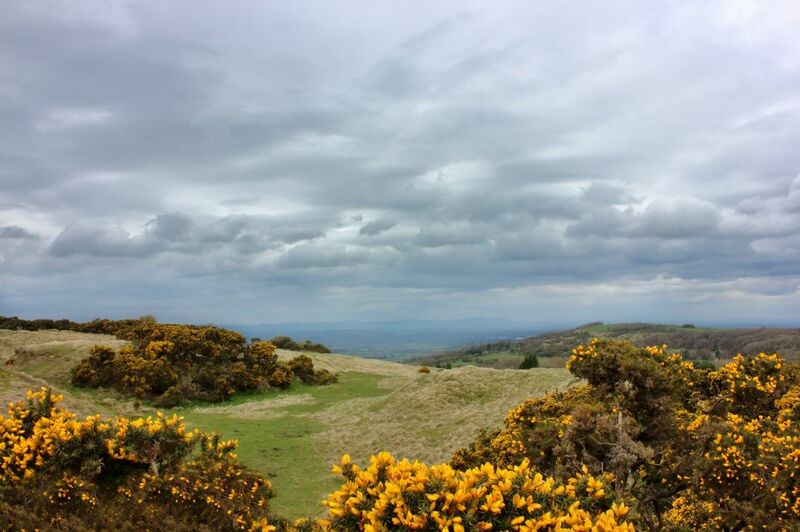 You can just see the Malvern Hills in the distance. 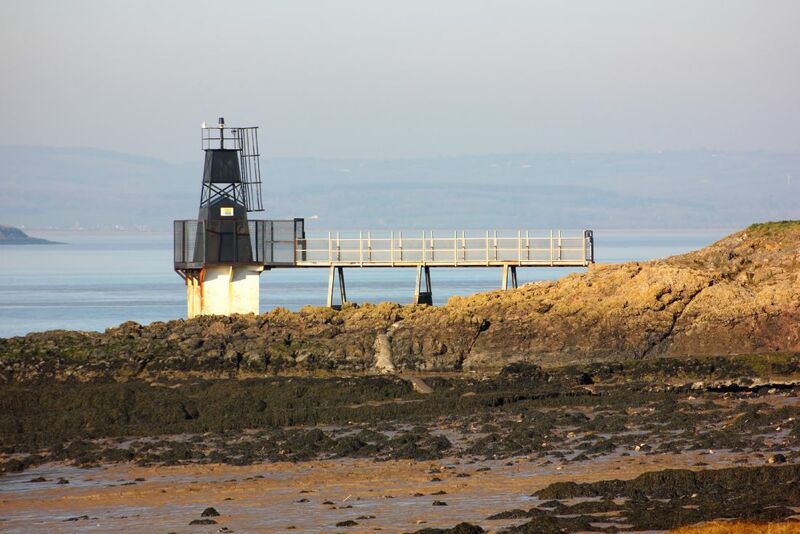 Battery Point Lighthouse or Portishead Point Lighthouse as it is also known was built in 1931 and is 9 metres tall. This photograph was taken on a beautifully sunny February day. The road cuts it way through a beautiful forest as the trees make a tunnel that was very pretty to drive through. 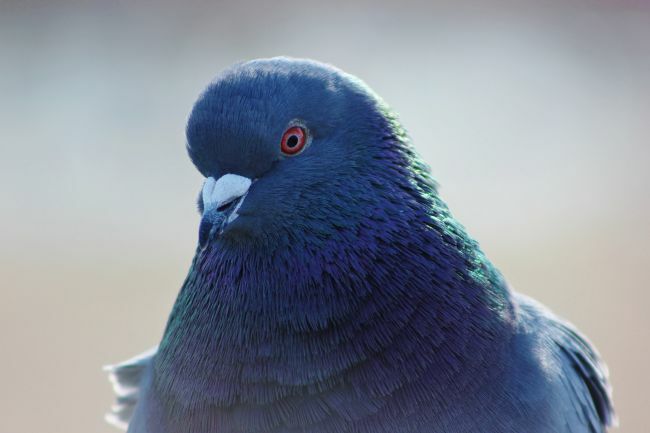 This beautiful feral pigeon was posing perfectly for me. A beautiful sunset over the River Severn from Garden Cliff near Westbury-on-Severn. 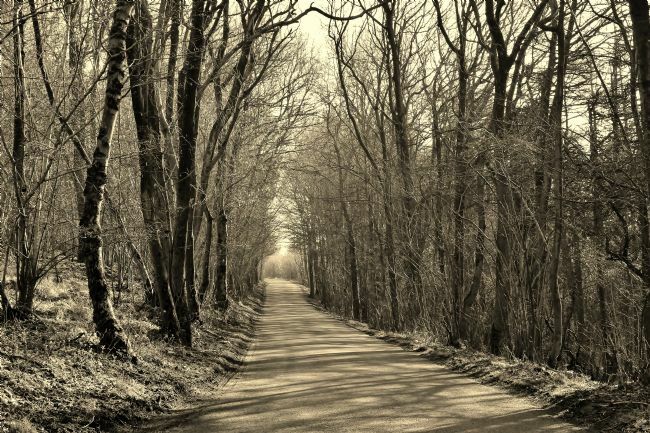 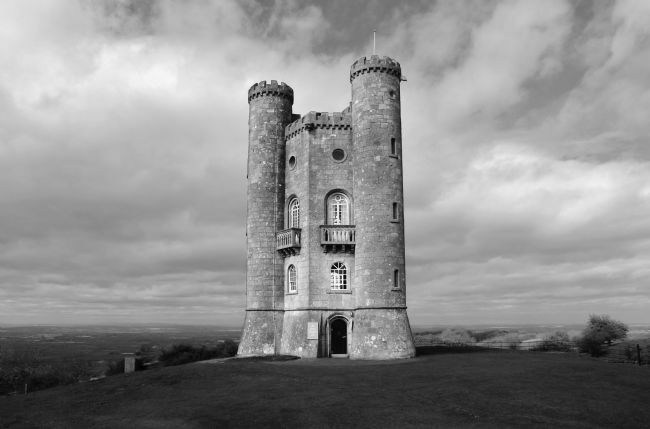 This photograph was taken on the walk towards the beautiful Broadway Tower in Worcestershire. Purton Ships’ Graveyard on the banks of the River Severn, a short walk from the village of Purton along the Gloucester & Sharpness Canal. The ship in the photograph is 'Rockby' a Stroudwater barge beached in 1946. 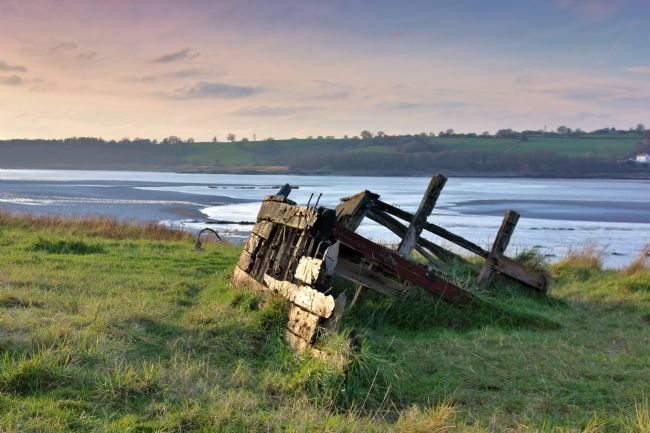 Purton Ships’ Graveyard on the banks of the River Severn, a short walk from the village of Purton along the Gloucester & Sharpness Canal. The ship in the photograph is 'King' (formally 'Sally of London') a Schooner beached in 1951. 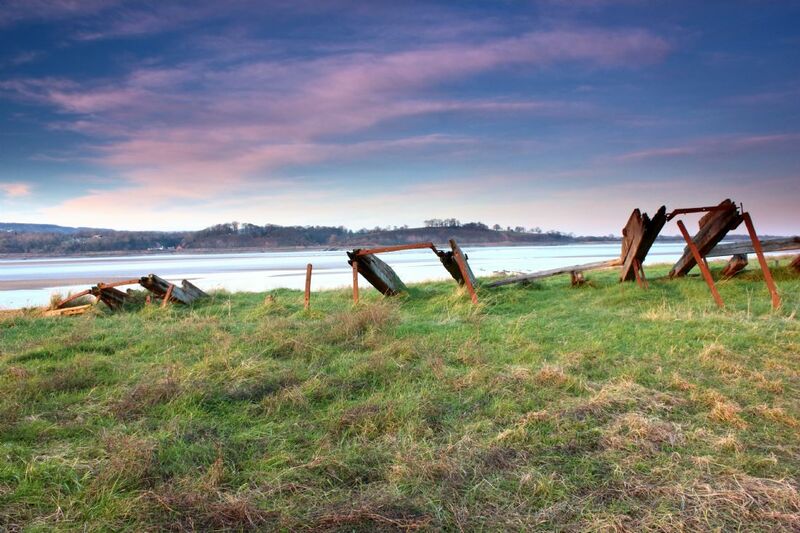 Purton Ships’ Graveyard on the banks of the Severn, a short walk from the village of Purton along the Gloucester & Sharpness Canal. 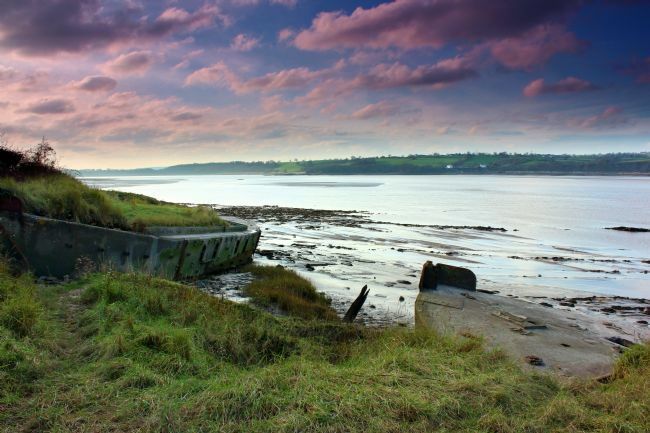 The two ships in the photograph are 'FCB 76' a Ferrocement barge beached in 1965 and 'Glenby' a Stroudwater barge beached pre-1945. This was a working mill until 1959 when it was turned into a bakery, post office and shop u until 1992. 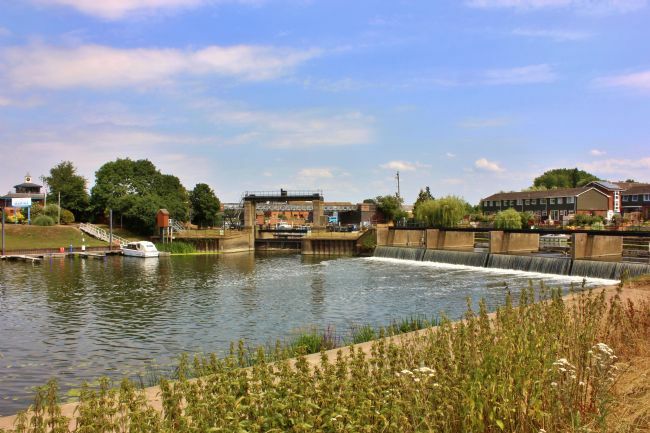 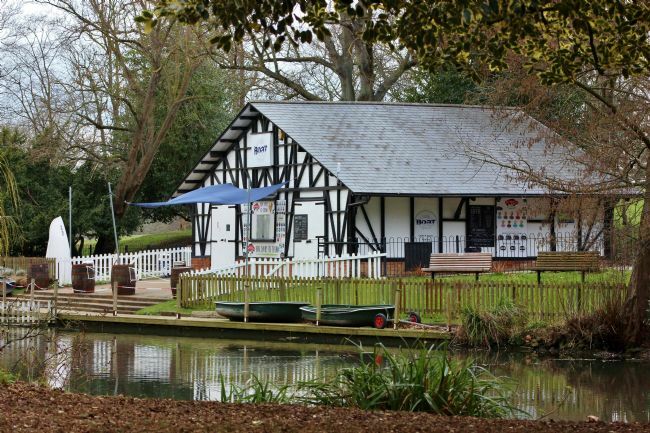 The old mill re-opened to the public in 1995 and invites the public to view and learn about the traditional ways of milling flour and also the history behind this scenic town. 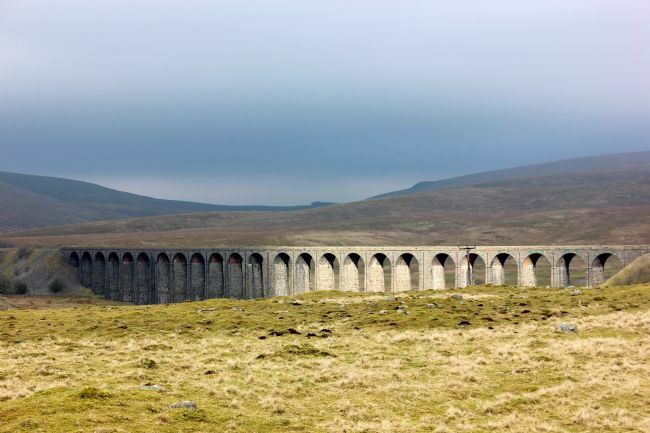 The Ribblehead viaduct is just over the border from Cumbria into North Yorkshire and is a short walk away from Ribblehead Station. It opened on 1st May 1876 and carries the Settle–Carlisle Railway across Batty Moss. 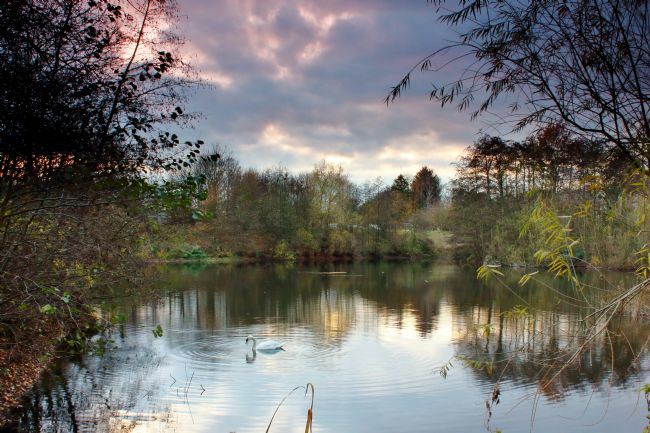 This beautiful nature reserve in Beckford in the Cotswolds is a lovely place to take a walk and it's a dream to photograph, especially near sunset. 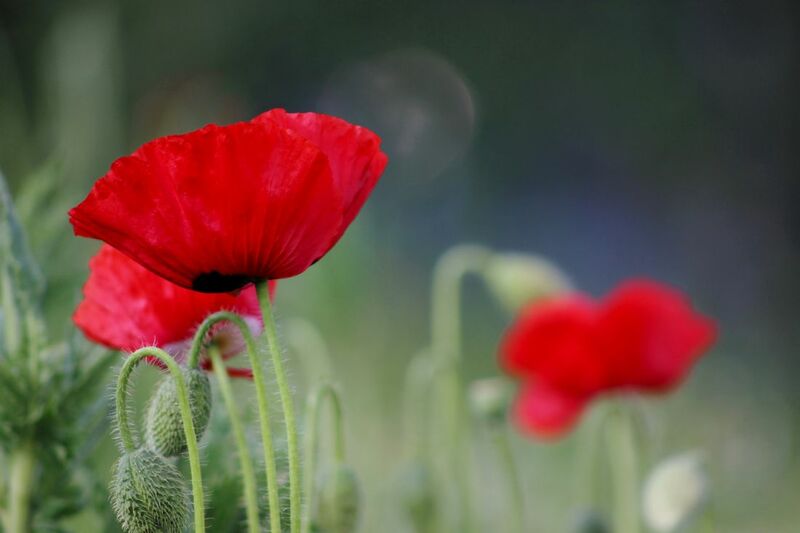 These poppies were in a local park in a beautiful wild flower area. 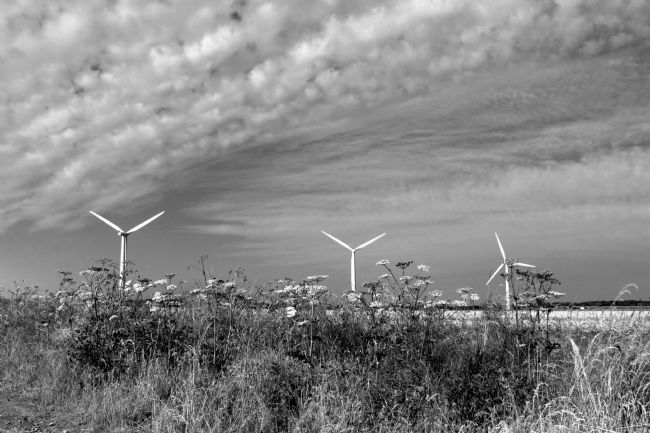 Even though it was a windy day, I managed to find some breaks in the wind to take some photographs. 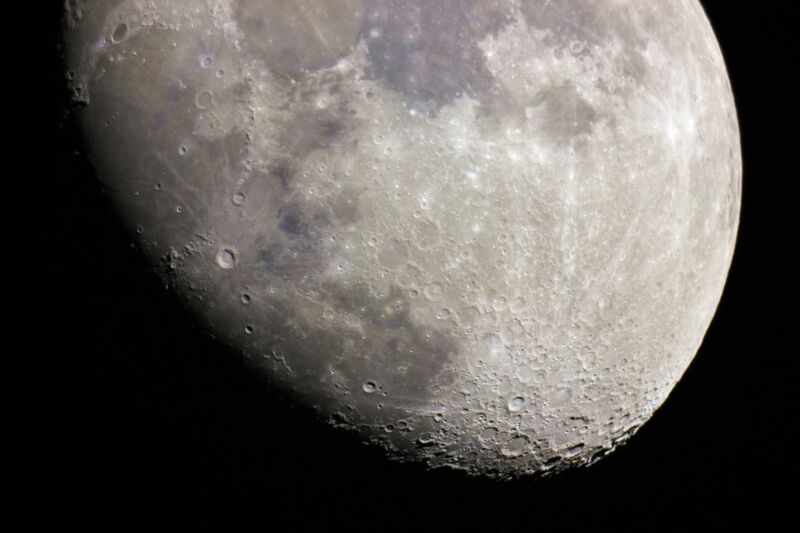 This photograph of the Moon was taken with a DSLR camera connected to an 8 inch Schmidt–Cassegrain telescope to show the true colour in the Moon that we rarely see. 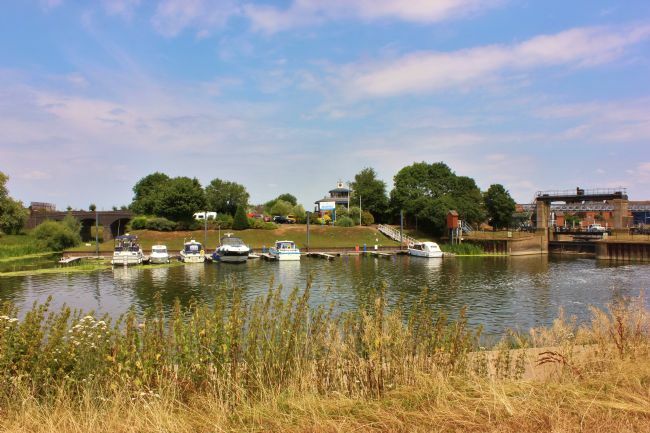 This is a view of the Tewkesbury Marina from The Boathouse riverside pub. The Marina is situated at the junction of the River Severn and the River Avon. 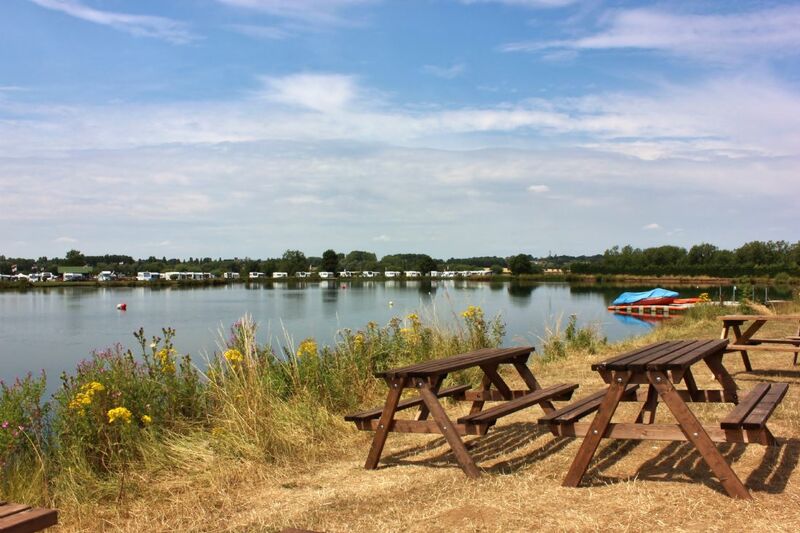 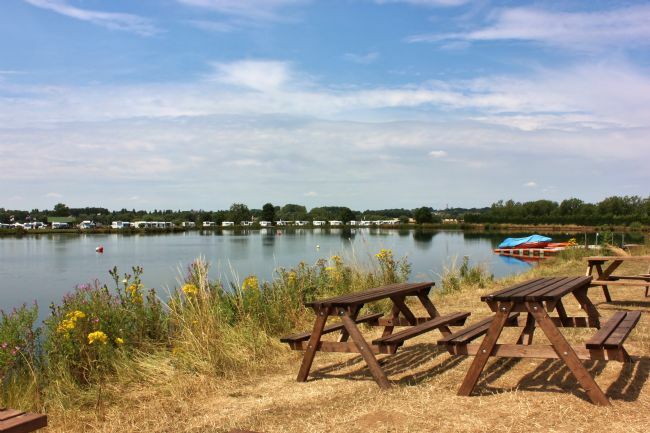 This beautiful view from the Lakeside Cafe & Bar near Tewkesbury. 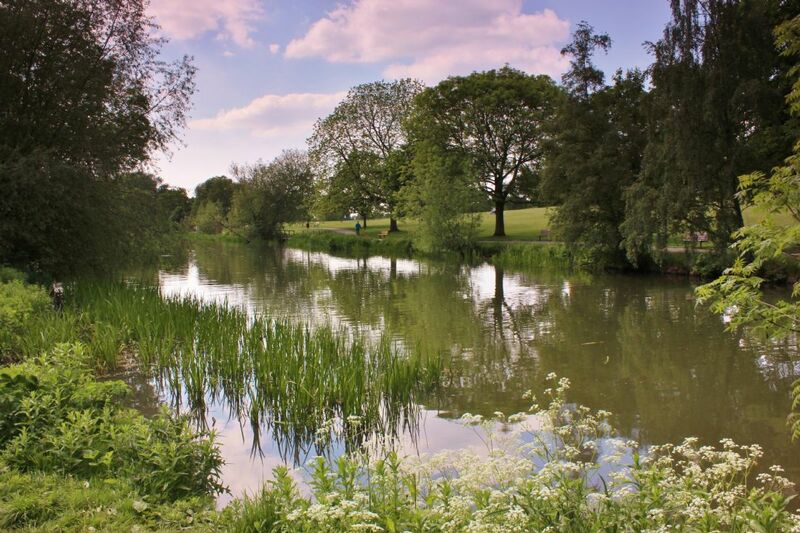 The beautiful Pittville Park lake on a glorious summer's day. 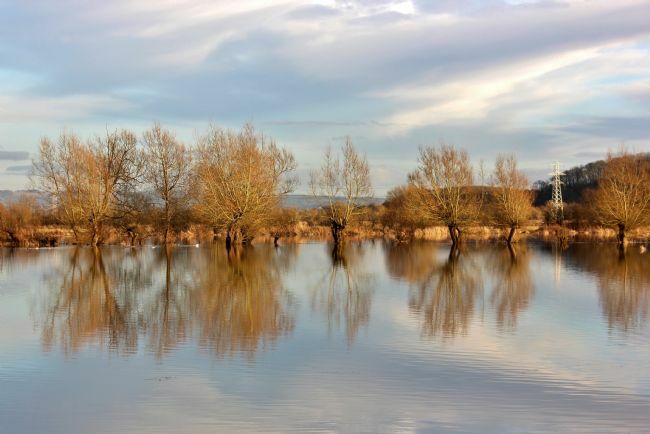 With stunning reflections and colours this is one of my favourite images. 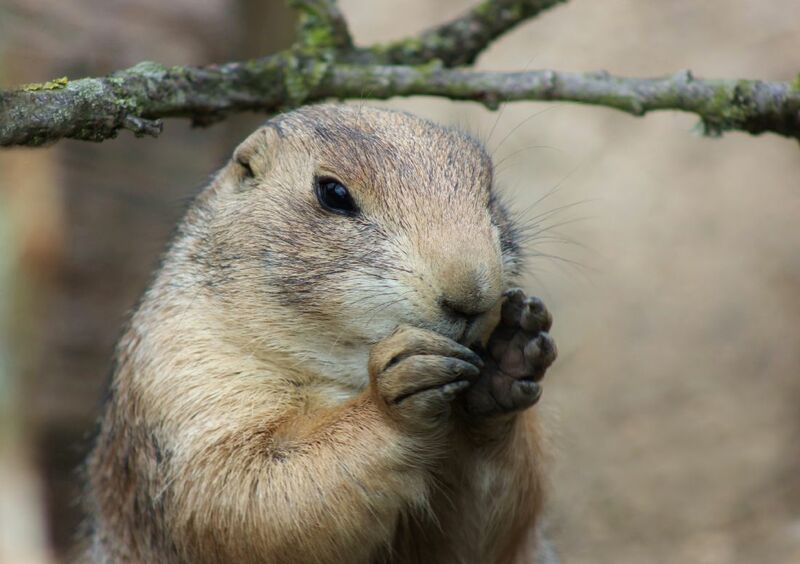 A sweet prairie dog having a little snack. A close up of a beautiful field of various coloured Delphiniums near the Cotswolds. 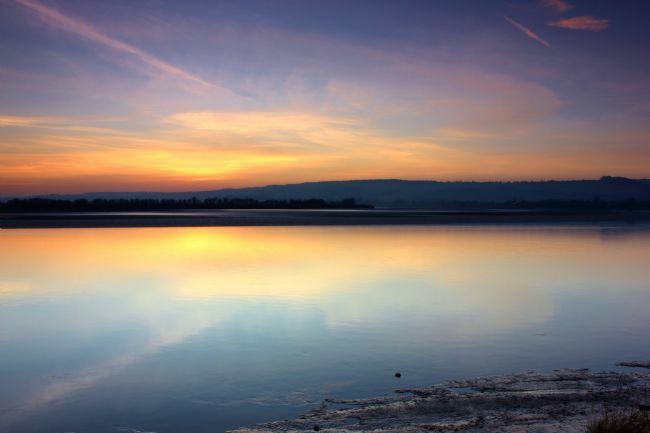 A beautiful sunset over the River Severn opposite the Red Lion pub in Gloucestershire. 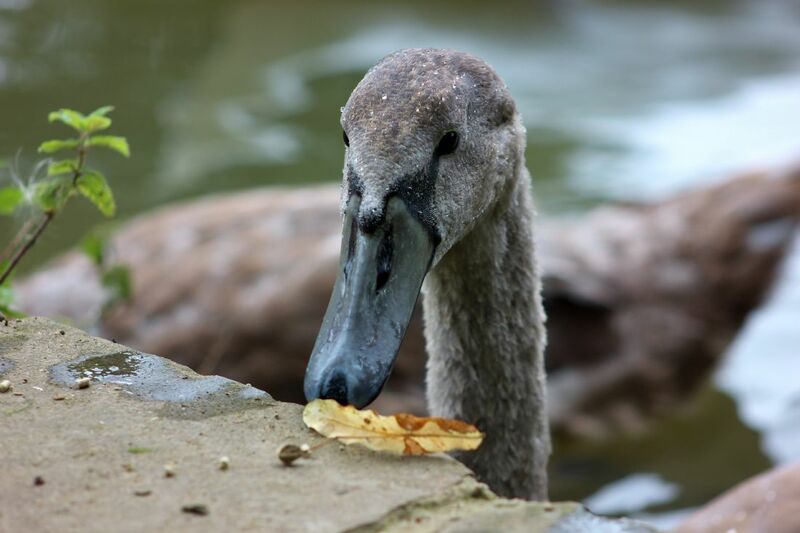 There are two resident swans at my local park, Pittville Park in Cheltenham, and they gave birth to 4 gorgeous cygnets in 2018. 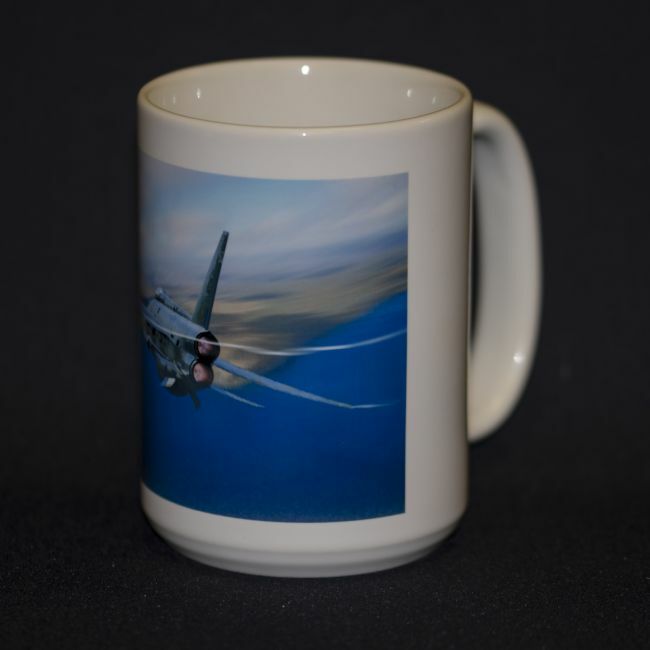 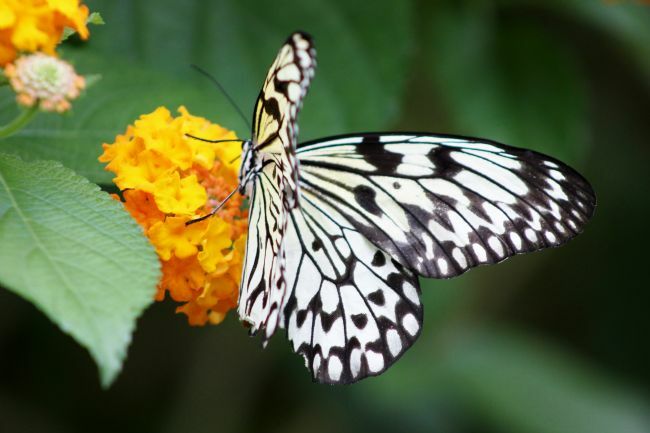 This photograph is of one of these 4. 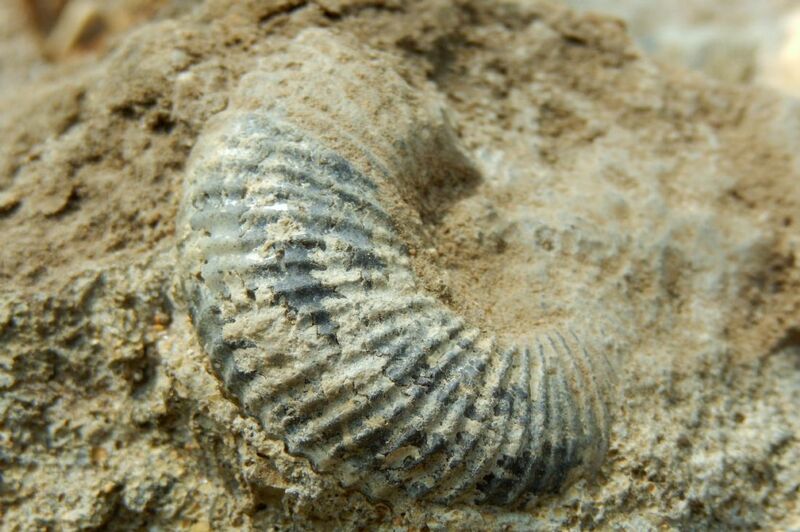 I found this ammonite while fossil hunting in a quarry at South Cerney in the Cotswolds. 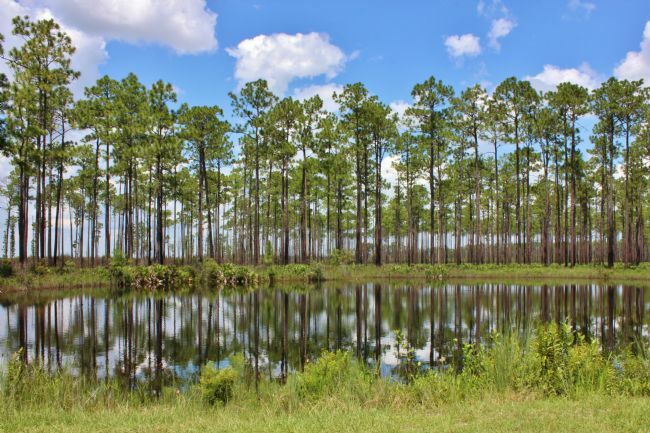 These gloriously straight pine trees make a gorgeous print against the blue sky. 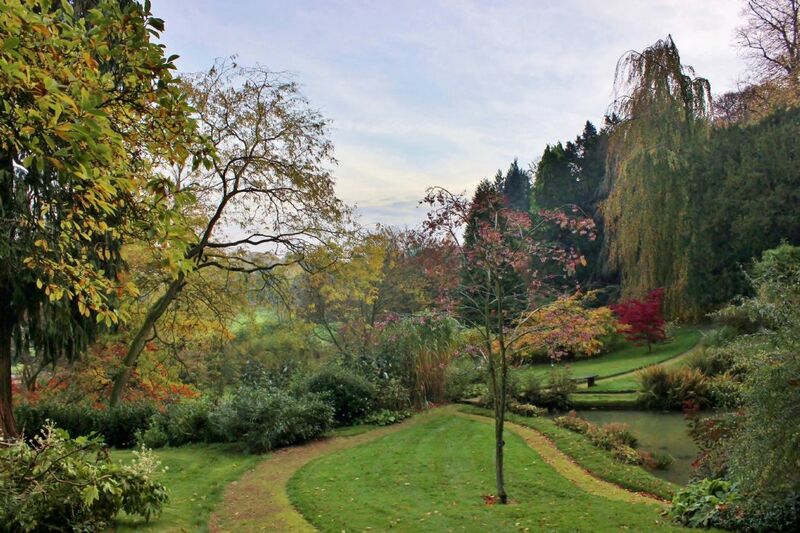 A beautiful colourful garden scene shot in the Cotswolds. 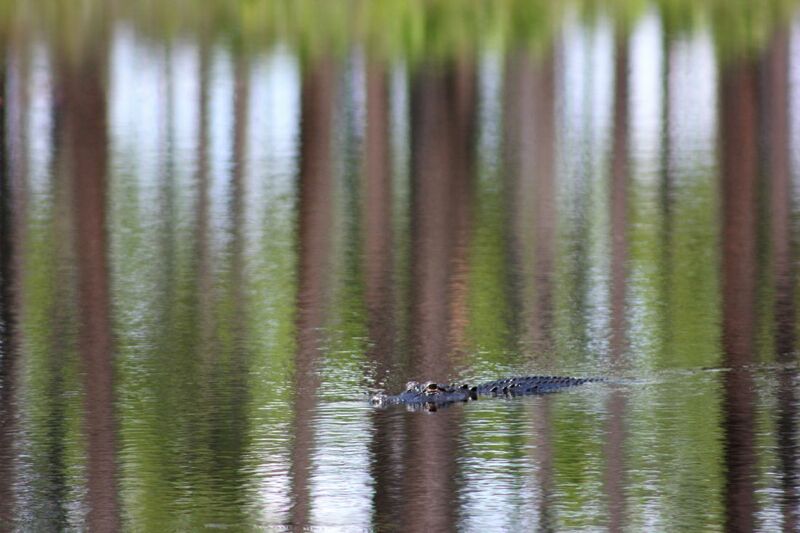 This Alligator was in a pond only about 5 meters from where I was standing as this beautiful swamp, it was amazing! 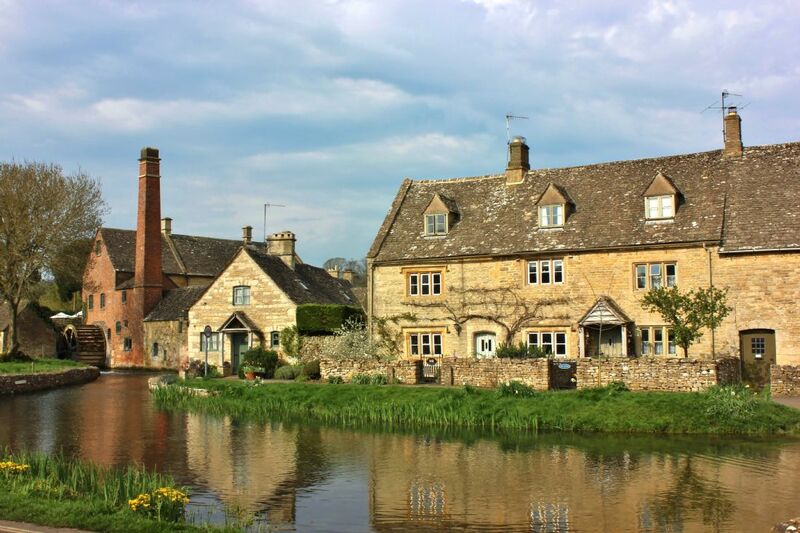 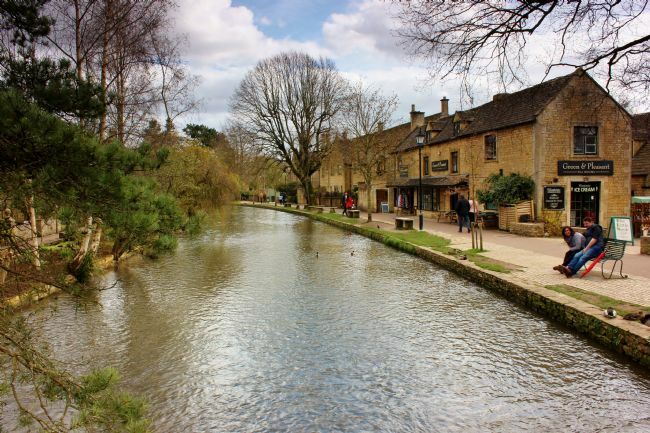 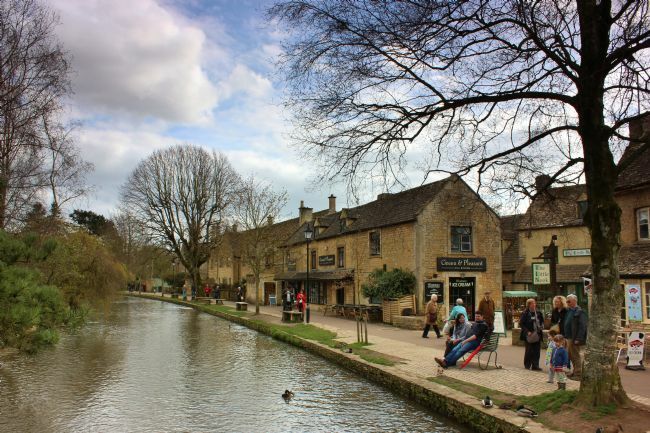 Described as the 'Little Venice' of the Cotswolds, Bourton-on-the-water with its many shops, cafes and attractions including Birdland and the Model Village, is a beautiful tourist hot spot. Ice chase scenes from the Bond film Die Another Day (2002) were filmed in the car park. 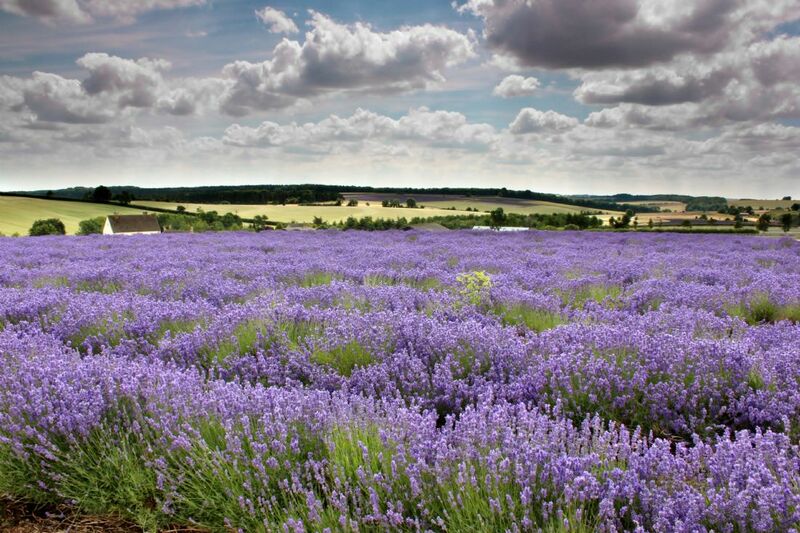 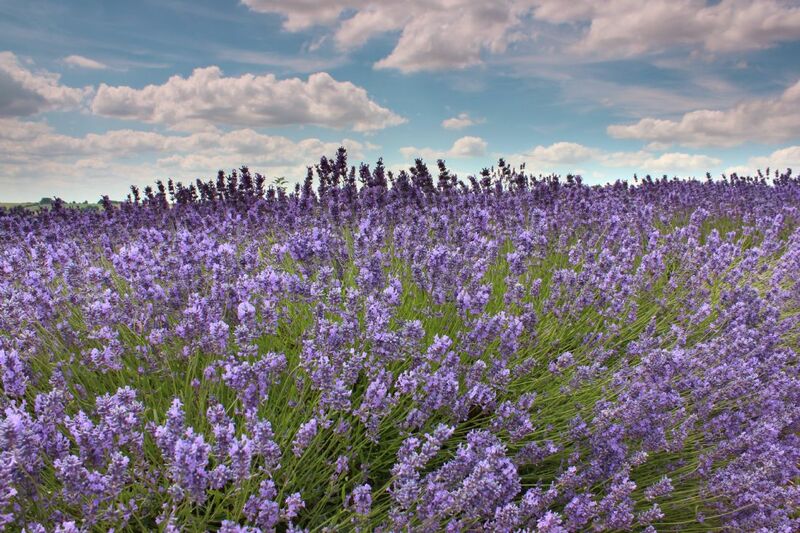 Stunning lavender in the beautiful Cotswolds. 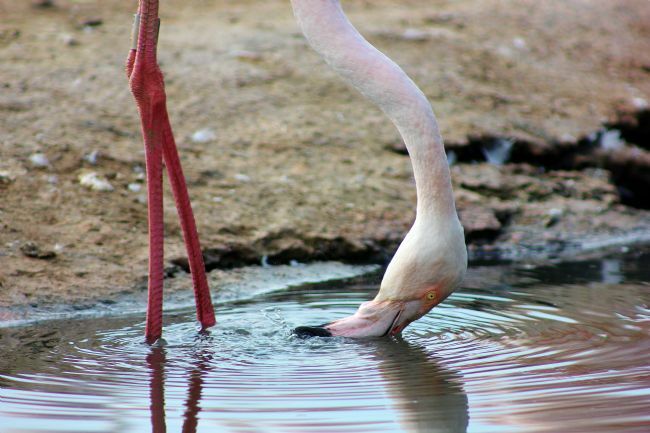 A Greater Flamingo re-hydrating on a hot summer's day. 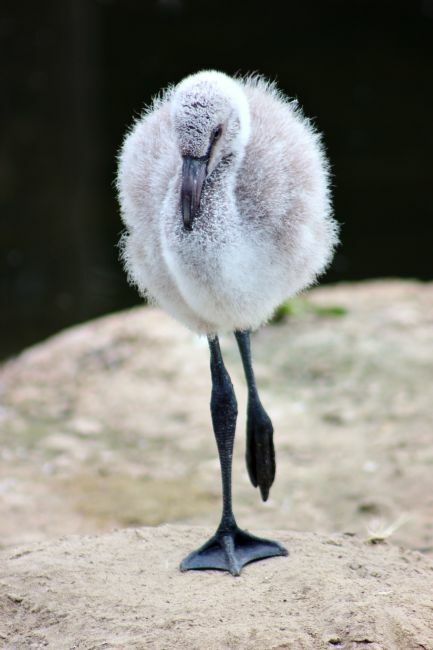 This gorgeous baby flamingo was practicing at being an adult by standing on one leg! 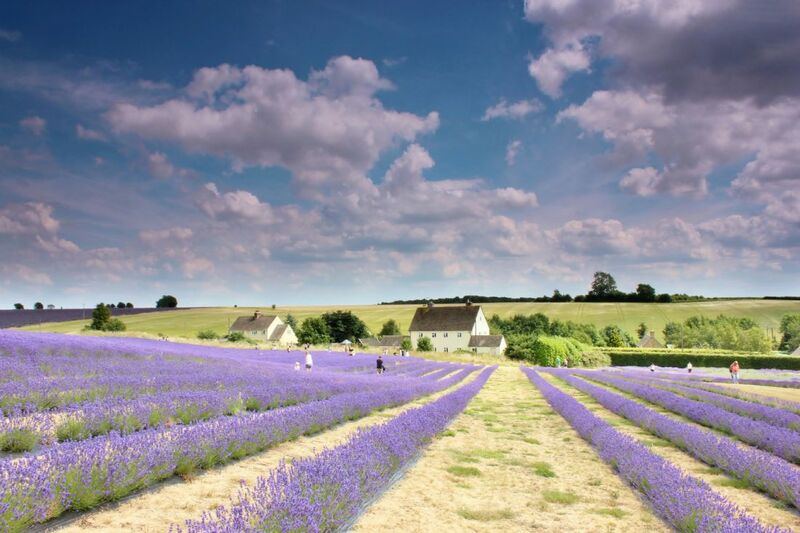 These beautiful lavender field in the Cotswolds are so striking, I could have stayed there all day! 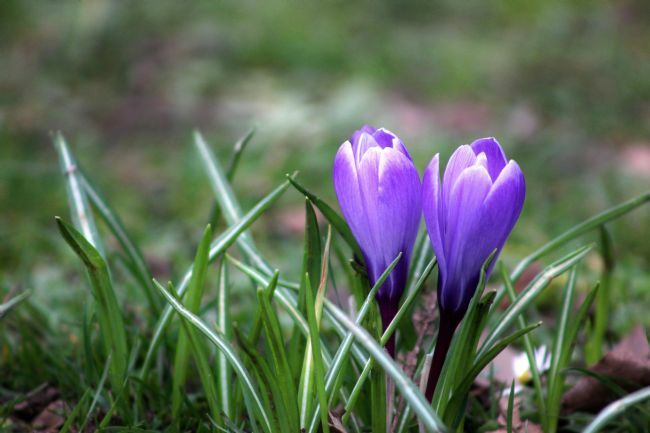 These beautiful crocuses sprang up in Pittville Park, Cheltenham in spring and made the park look so pretty along with the many daffodils there. I love the way the two here stand out on the green background with a hint of more crocuses in the distance. 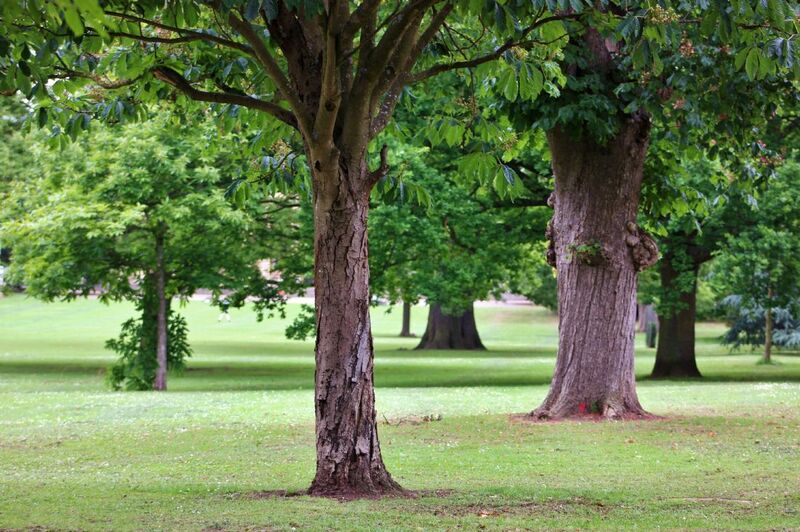 Gorgeous trees in the Park Campus, Cheltenham. This is a lovely place to visit with this park area and a pretty lake. 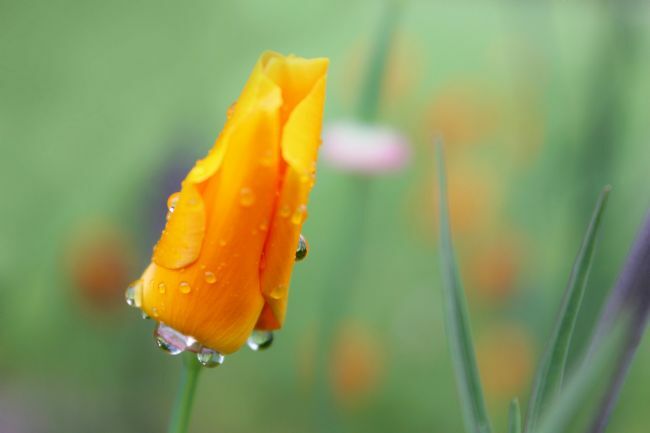 Such beautiful reflections in these water droplets hanging perfectly from a closed up California Poppy. 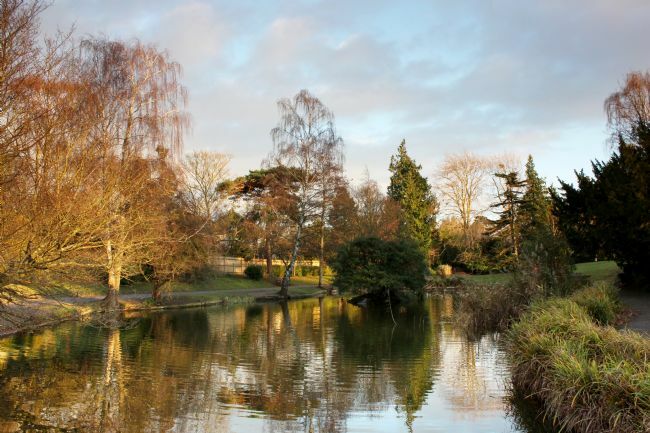 This photograph was taken near to sunset to produce those lovely reflections of the trees. It's a beautiful wetland to visit with a couple of hides to view the many birds that fly though there. This beautiful poppy sprang up in my garden and I love the way the background colours compliment it. 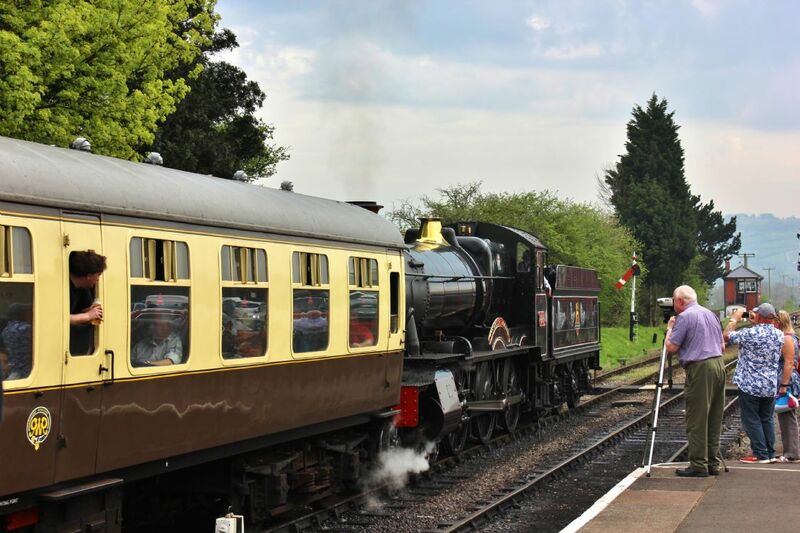 A lovely steam locomotive at Toddington station being photographed by its fans. Built in 1950, the 7820 Dinmore Manor Steam Locomotive arrived at Toddington Station at the start of 2015 following a 10-year overhaul. 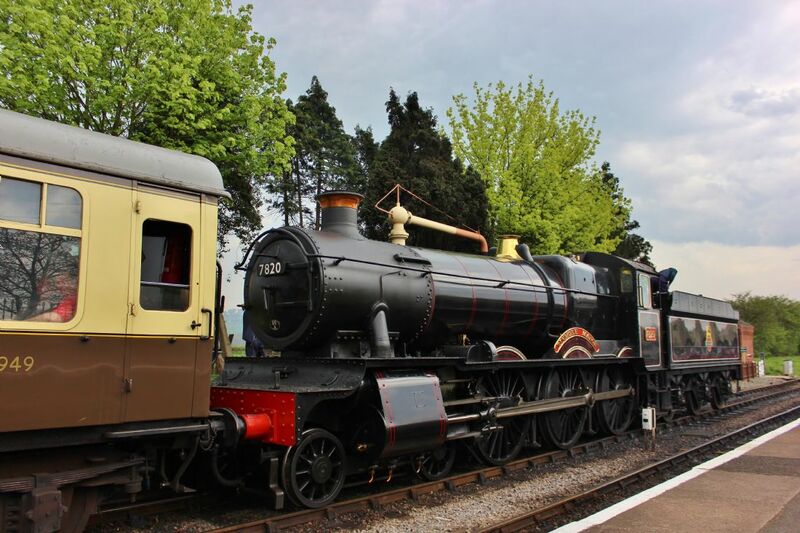 A lovely steam locomotive at Toddington station. Built in 1950, the 7820 Dinmore Manor Steam Locomotive arrived at Toddington Station at the start of 2015 following a 10-year overhaul. 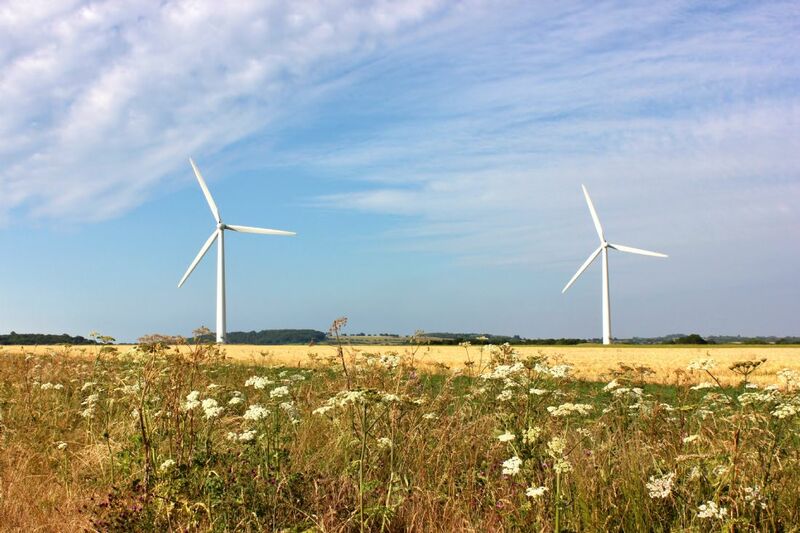 Although some people don't like them, I've always found wind turbines quite beautiful to watch. 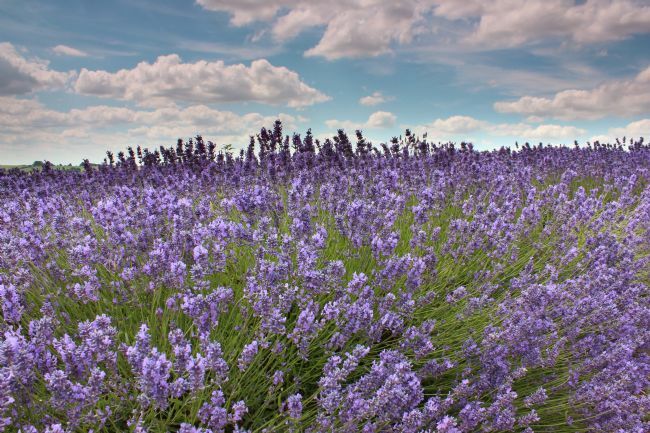 I was a bit lost while trying to find some poppy fields and I spotted these in this lovely setting so I stopped to take a photo of them. 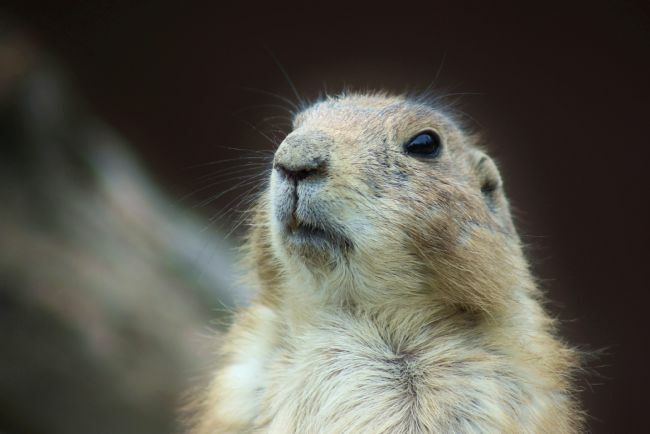 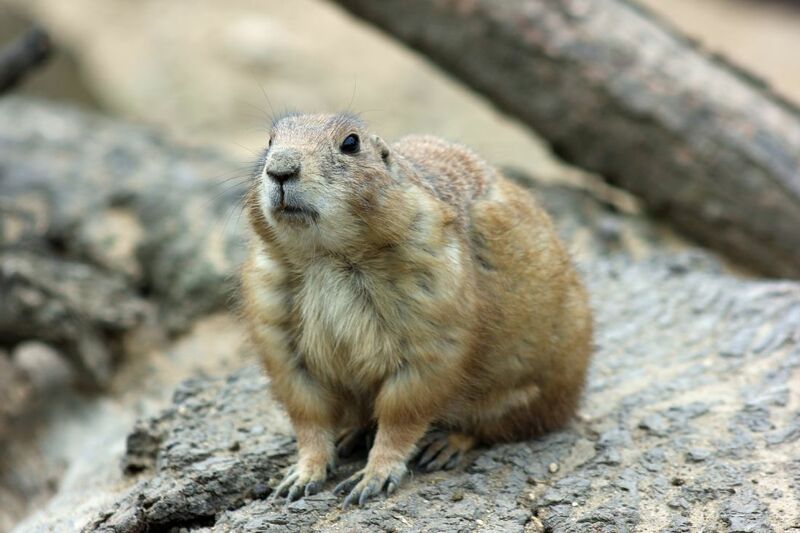 A gorgeous prairie dog gazing thoughtfully! 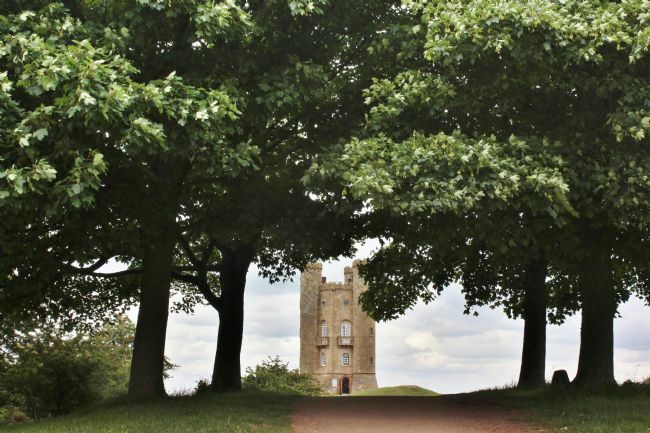 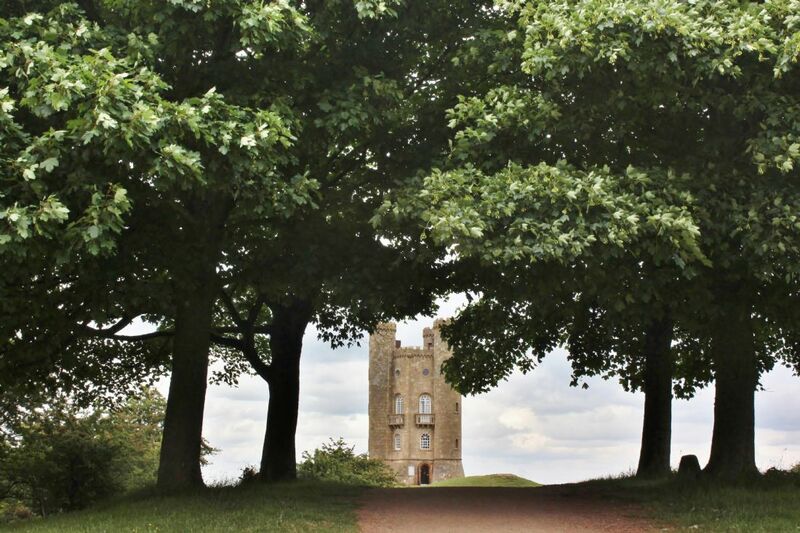 The beautiful Broadway Tower in Worcestershire is a popular tourist attraction in the Cotswolds area and a lovely place to visit. Although some people don't like them, I've always found wind turbines quite beautiful to watch. 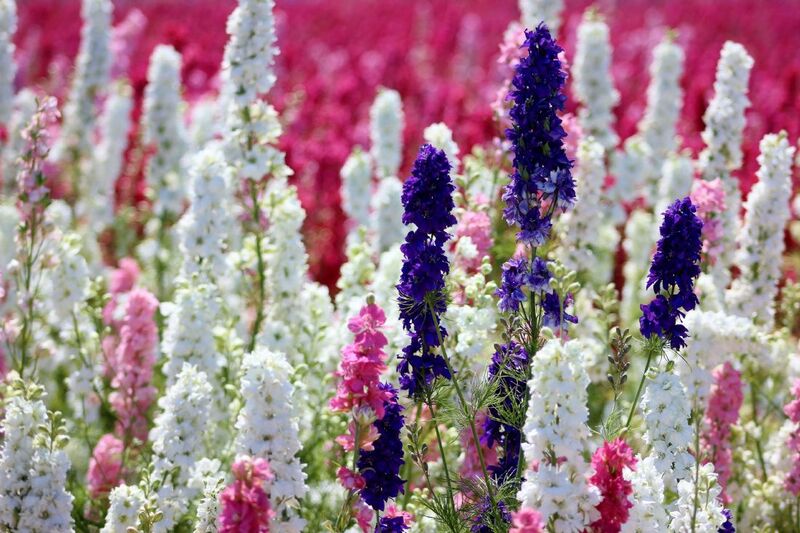 I was a bit lost while trying to find some poppy fields and I spotted these 3 in this lovely setting so I stopped to take a photo of them peeping through the hogweed. 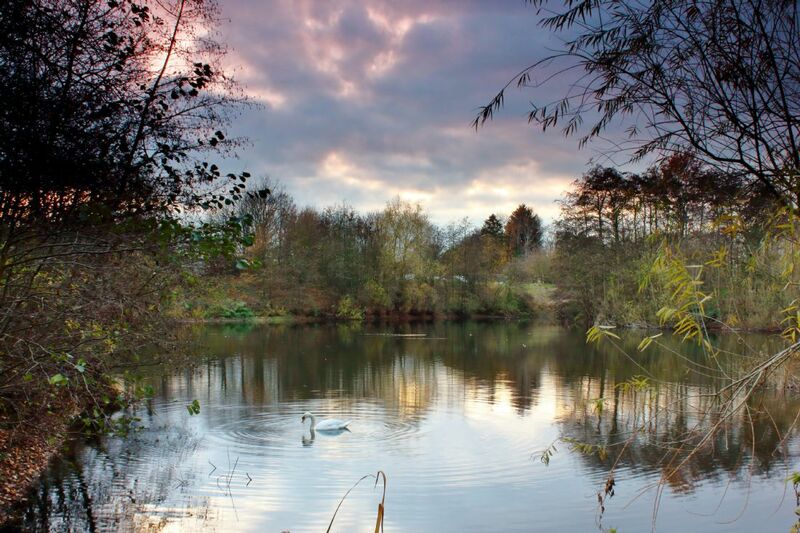 An orange filter has been applied to this photograph giving the bold contrast between the sky and the clouds. 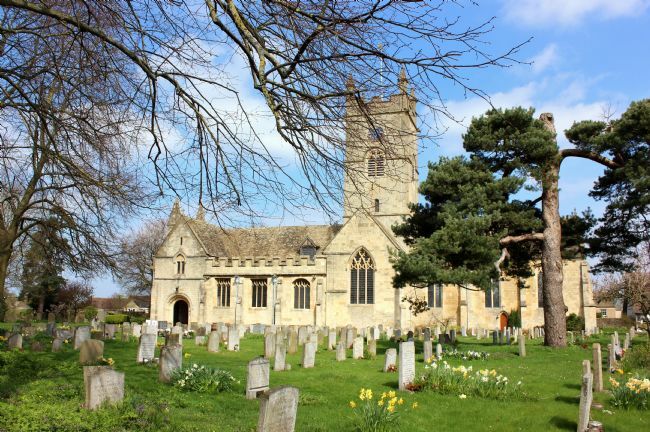 Known as St. Michael's, this beautiful Anglican church is located in Bishops Cleeve, Cheltenham. 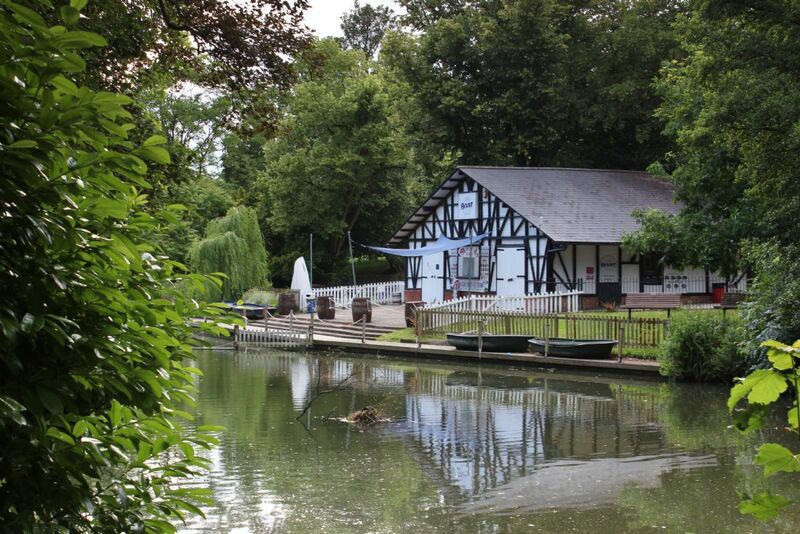 The Red Lion pub is set on a beautiful stretch of the River Avon and has been serving customers since the mid 1800s. 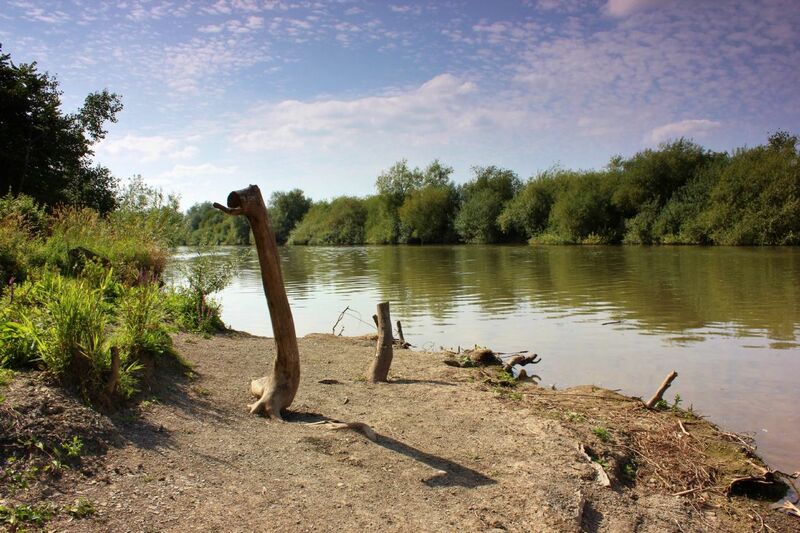 Just a few steps down from the pub garden there is this beautiful little beach, what a find! 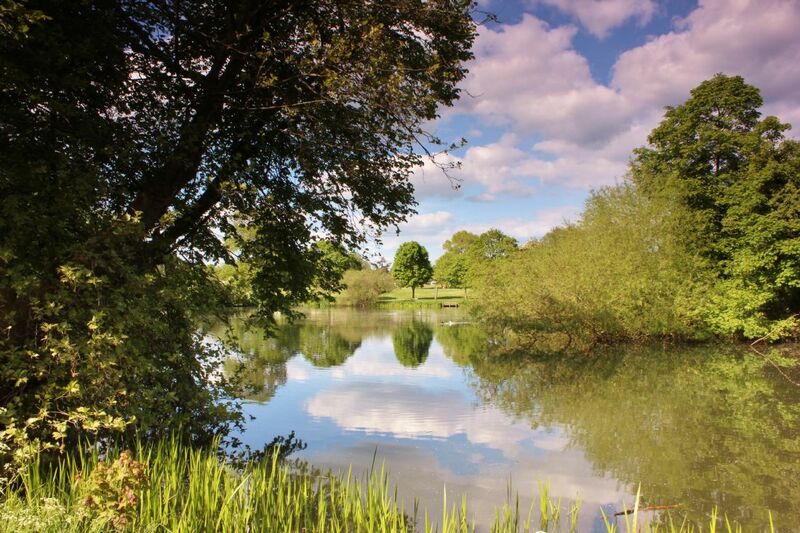 I love the colours, reflections and the shimmering water in this photograph of the beautiful lake at Colesbourne Park in spring. 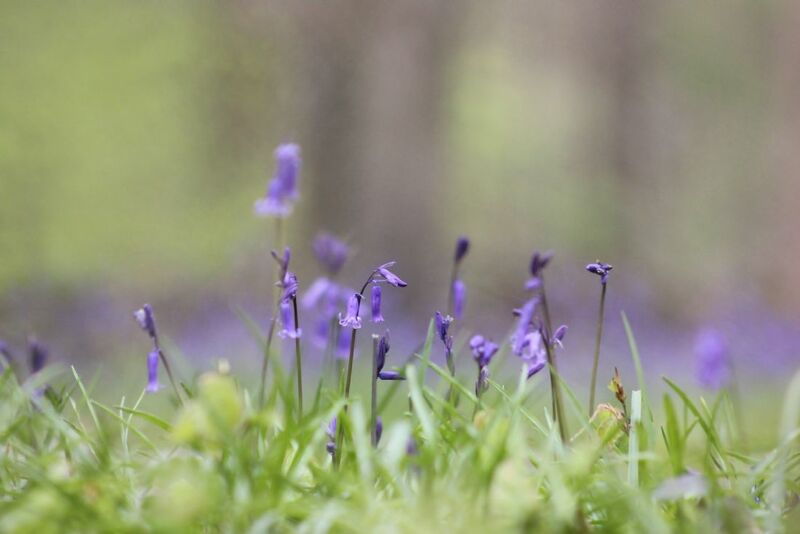 A friend took me to Queens Wood, Cheltenham to see the bluebells and they did not disappoint. I could have stayed there all day taking photographs. 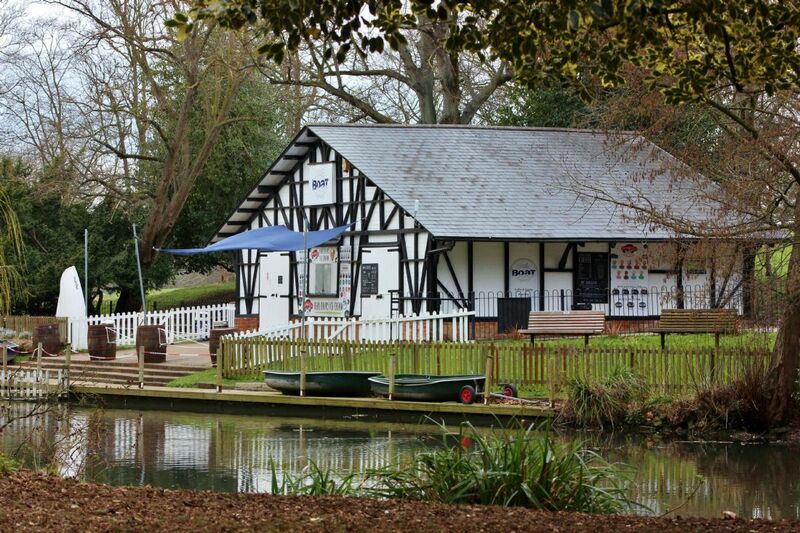 The Boathouse at Cheltenham's Pittville Park is a lovely place to relax on a sunny day with a drink and an ice cream. 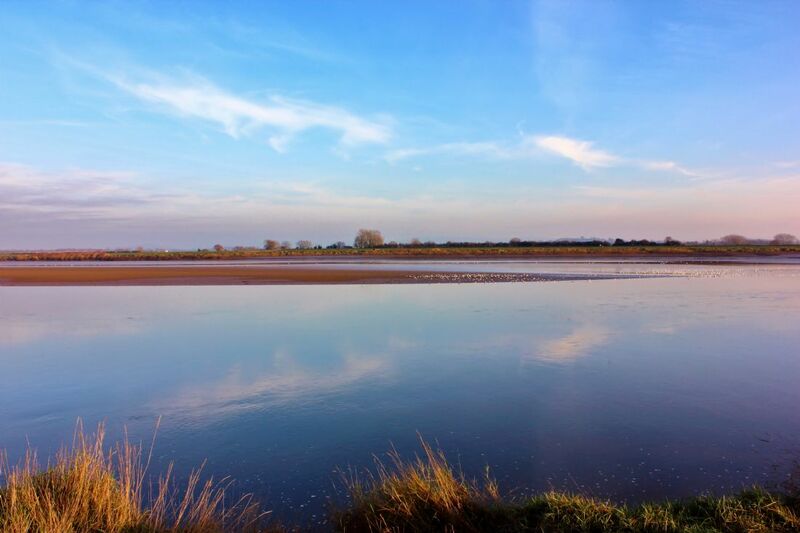 I took a few photos near to sunset one evening at Ashleworth Ham wetland, Gloucestershire. 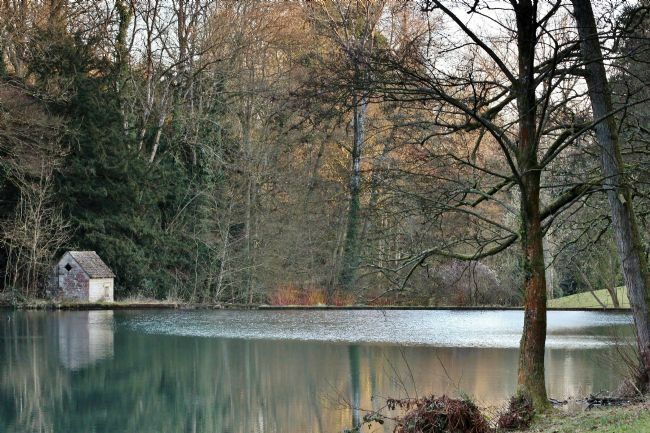 I couldn't believe how beautiful it was there with the amazing colours and reflections, it was so peaceful. During a weekend away to the Isle of Skye I was lucky to see and photograph this beautiful sunset. 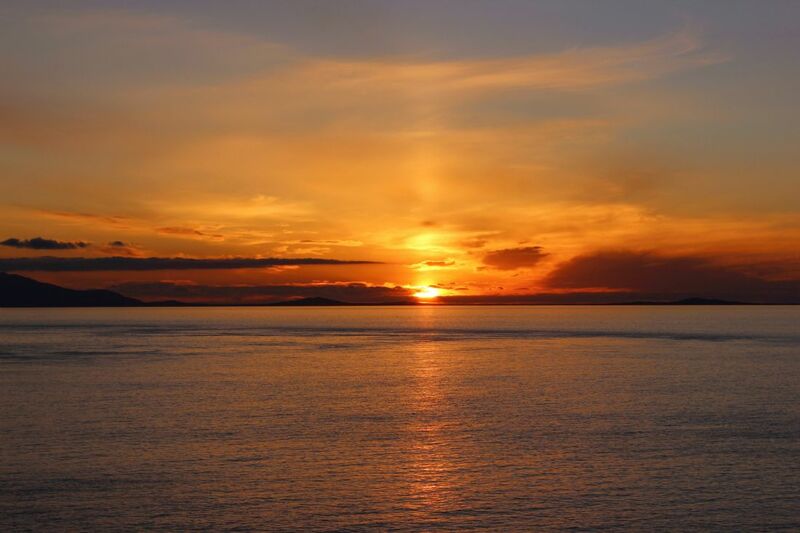 It appears to me as an 'S' shape in the sky. I had to stop and photograph this beautiful lavender field in the Cotswolds, the colours were stunning. This gorgeous prairie dog was posing for me perfectly when I took this. 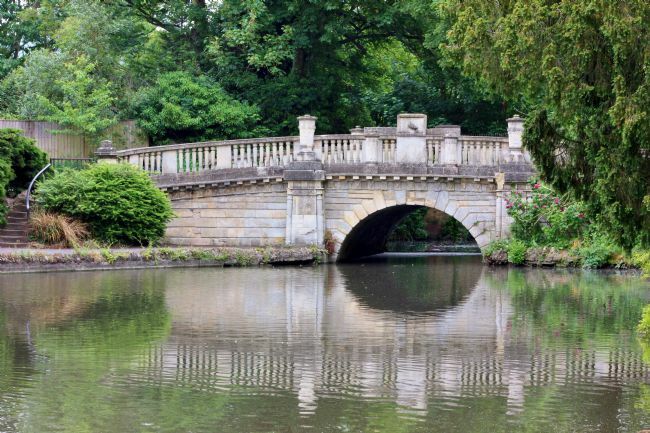 Pittville Park in Cheltenham is a beautiful place to spend the day relaxing and watching the birds. The beautiful lake at my local park, Pittville Park in Cheltenham, looking stunning with gorgeous reflections of the clouds and trees. 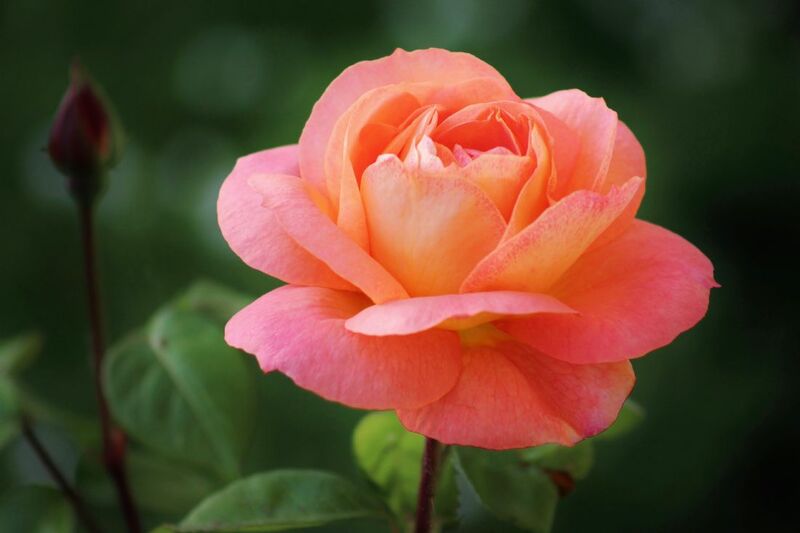 I have a few rose bushes in my garden but this one is the prettiest colour and has a lovely fragrance. A gorgeous butterfly on a pretty, yellow flower. 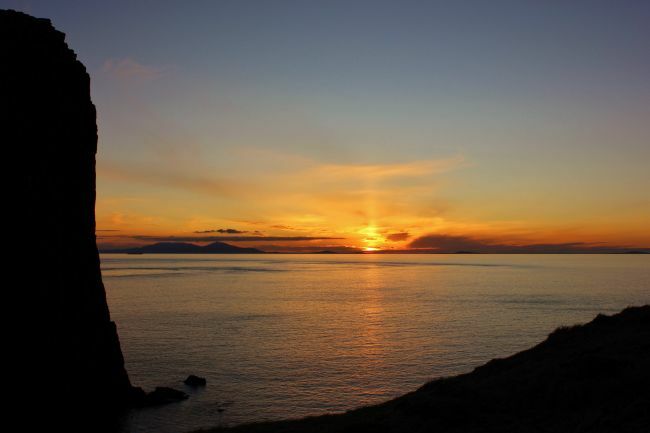 During a weekend away to the Isle of Skye I was lucky to see and photograph this beautiful sunset at Neist Point. 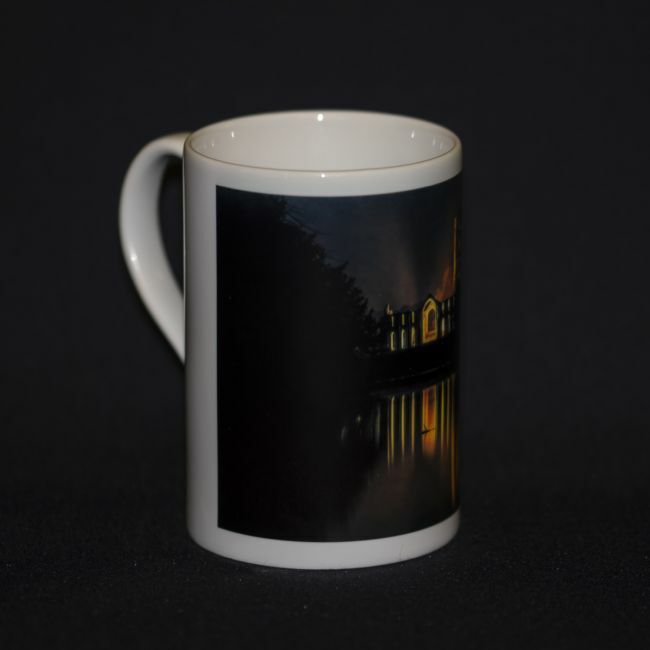 It appears to me as an 'S' shape in the sky and the silhouettes frame the image nicely. 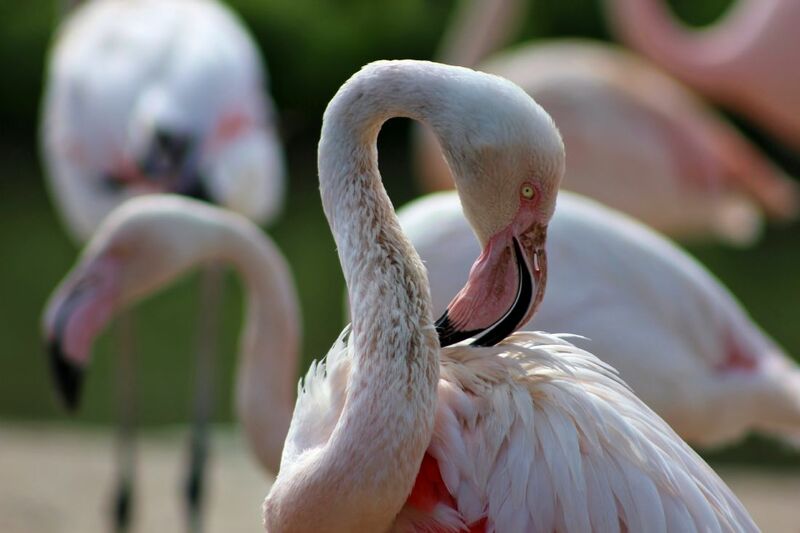 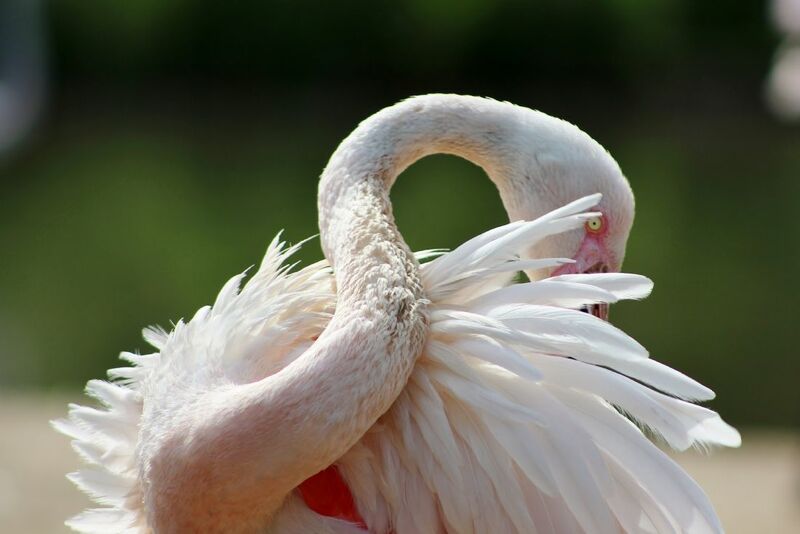 This gorgeous Greater flamingo was posing perfectly for this photograph! A gorgeous Greater flamingo taking a rest from its busy day. 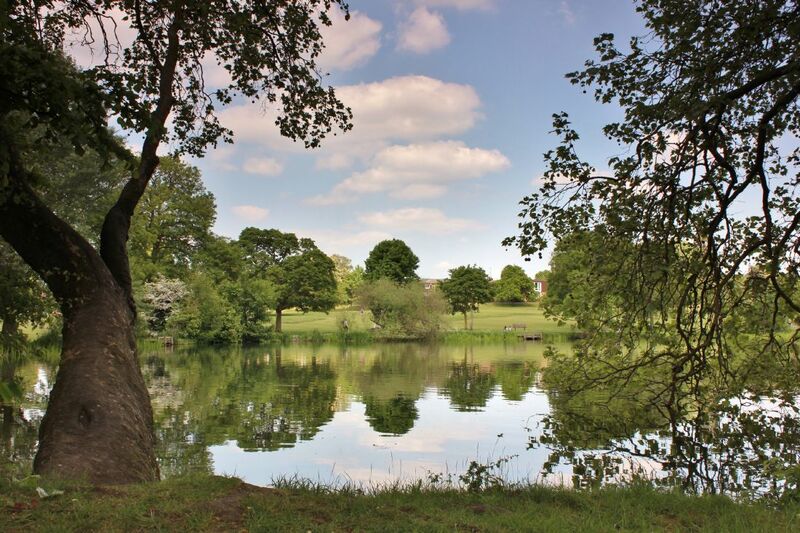 Hatherley Park in Cheltenham was featured in the BBC comedy series, Butterflies. 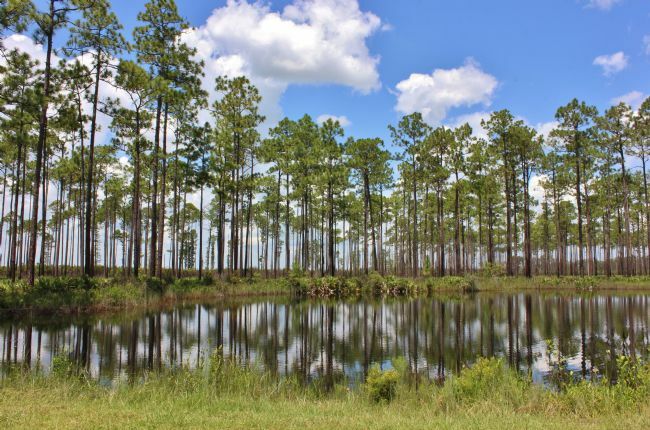 It's a beautiful place to take a stroll and relax while enjoying the wildlife. This beautiful view of the Brecon Beacons is from the Upper Gilwern Quarry hut where I stayed for the weekend. 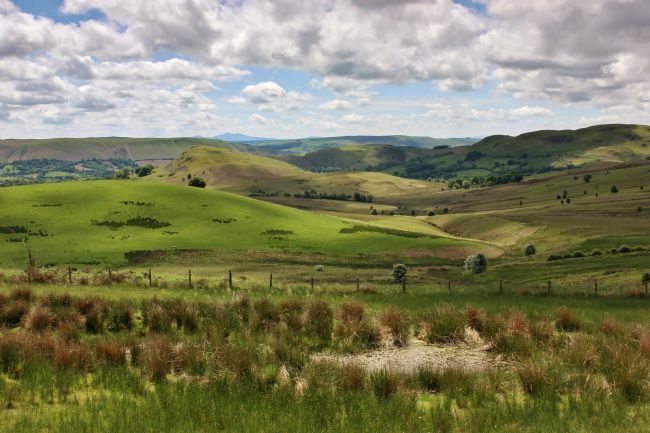 In the distance you can see the twin peaks of Pen Y Fan, the highest peak in South Wales. My garden seems to erupt with daisies in the summer and they are one of my favourite flowers. 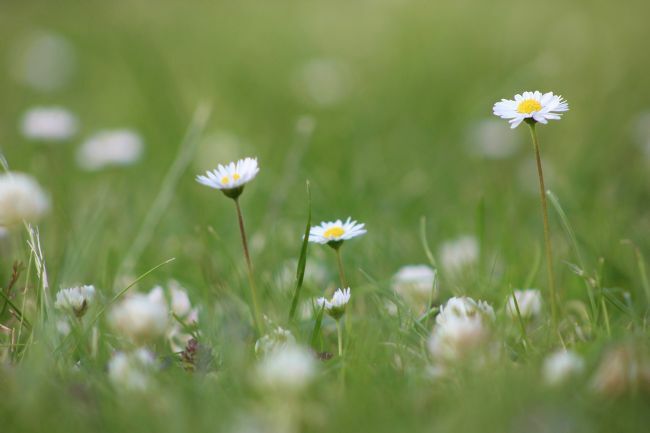 I have fond memories of making daisy chains as a child. I like how this photograph includes out of focus daisies in the foreground and the background.